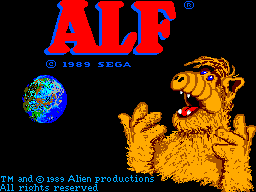 ALF is an action adventure game for the Sega Master System. 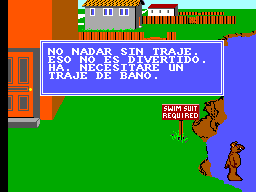 Based on an American tv show with the same title. 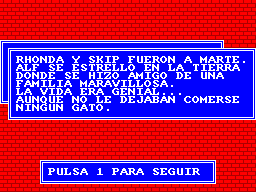 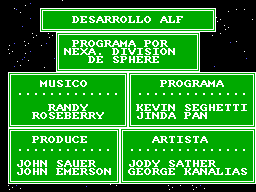 Translation to Spanish for “ALF” for the Sega Master System.